Are you still wondering how teachers grade you? 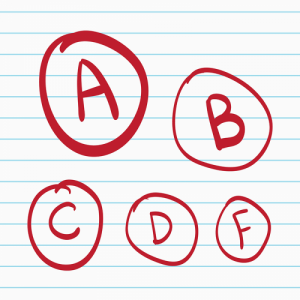 For students and parents who want to know more about grades. We truly recommend that you watch this together with your child. How teachers grade their students! These youtube clips are shown in Swedish. The IESL has translated them into English on separate documents, which will most probably be available on SchoolSoft. Remember, do not fear the test – you can only do your best!